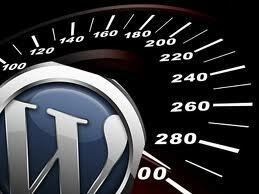 Sometimes in WordPress site, we feel our site loading slow and need to wait for few times to complete loading the page. It may occurs for many reasons but one of the major point to make loading time slower is ‘queries’. We may have many installed plugins or lots of custom functions that run huge amount of queries in sites. Total: <?php echo get_num_queries(); ?> queries in <?php timer_stop(1); ?> seconds. 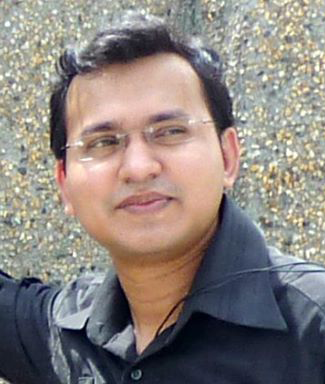 It will display total number of queries with loading time to execute the page. Please remember, the number of queries low meaning your loading time will be faster. So check all your queries to make your loading faster in site. In our next discussion we will explain to reduce loading time and check what are the queries run in your site. So, stay with us and read our post regularly. Thanks. This post has already been read 1740 times! Cool WordPress Developer having much agile experience to develop any kind of WordPress sites & plugins. Also good in troubleshooting, fixing & making any kind of tweaks for WP site. Loved this article when people are busy for the 1st time where someone can convince others to read more or subscribe. As people constantly needed this tricks that IT people mush have added this prior. Sounds like this tricks can enhance the WordPress efficiency even this is a tougher task.